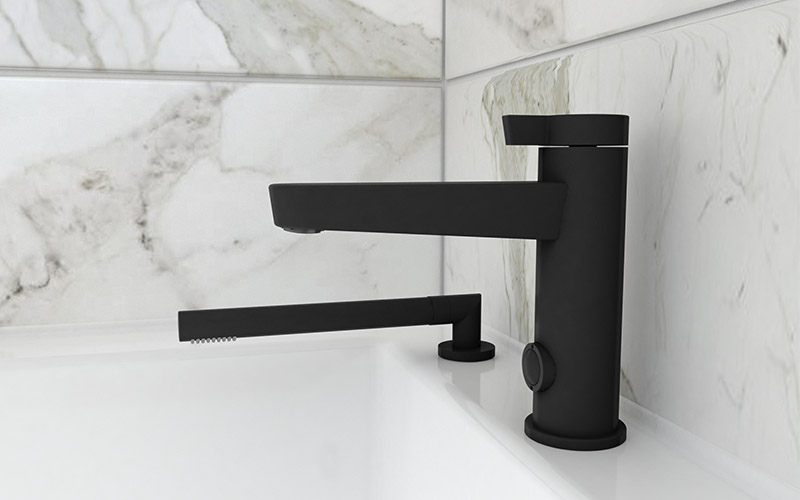 The popular bathroom faucets series Abyss is now available in black! 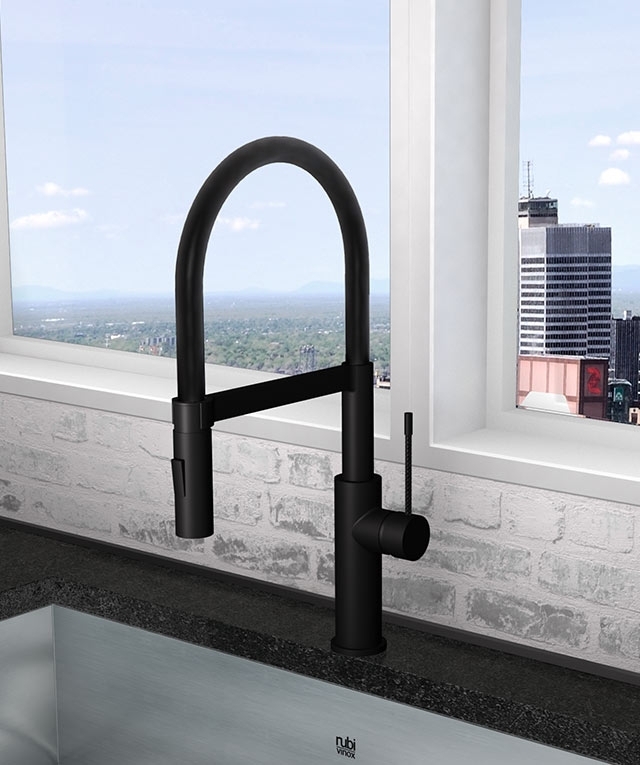 Inspired by the popular Miso series, Soba wears a black silicon coated hose that gives it an excellent handling. 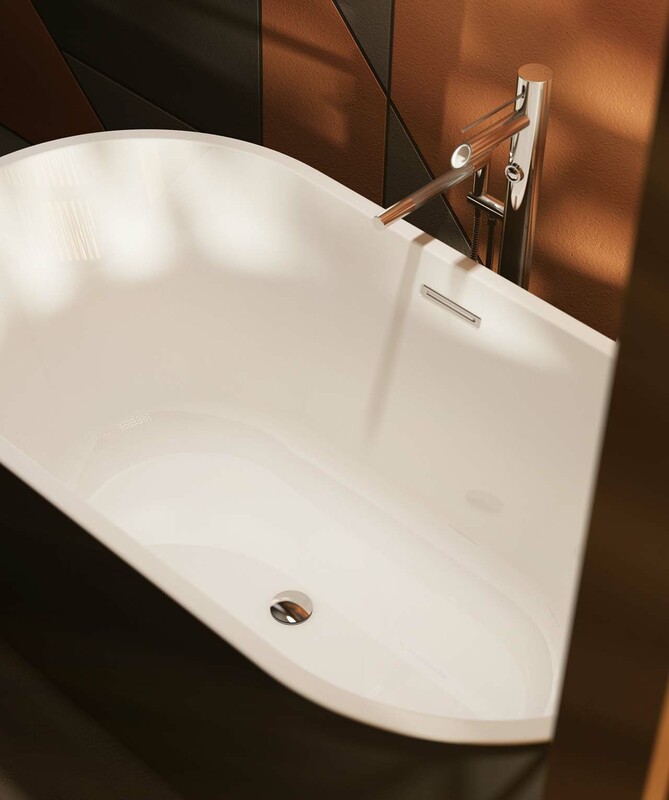 With this new soft and clean finish, the Soba is part of a modern design combining ingenuity and elegance. 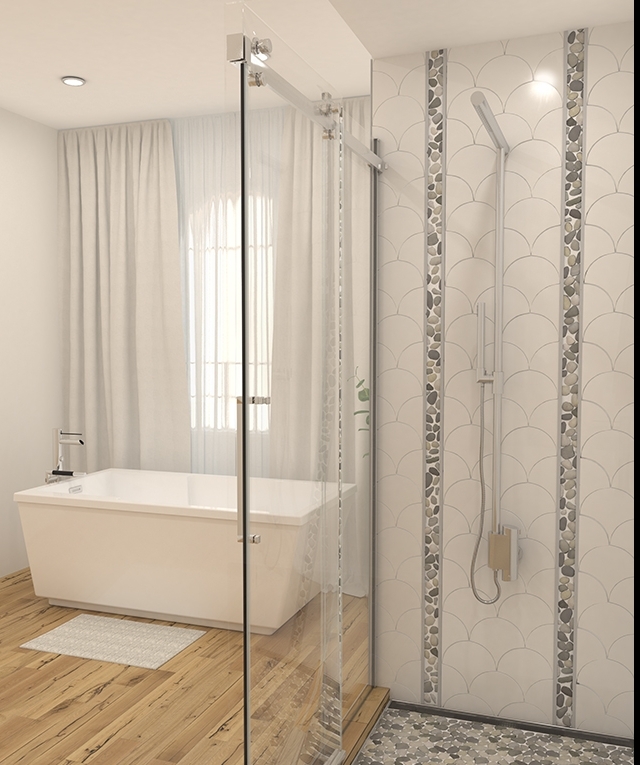 It is with great pleasure that Rubi introduces on the market its latest innovation : the COZI shower bars. 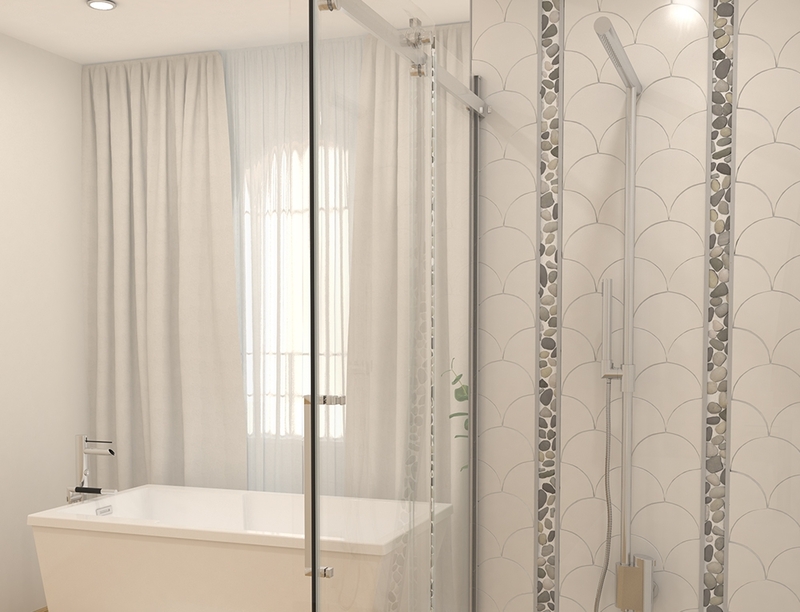 It includes an avant-garde shower column offering reduced water consumption without compromising on efficiency. Three separate configurations are available : LOTUS, TARO, IRIS. An exclusivity signed Rubi. 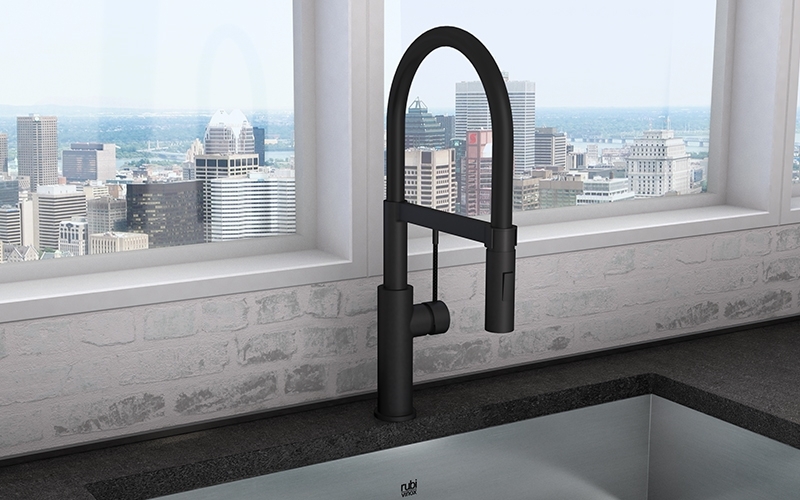 A complete spectrum of kitchen faucets. 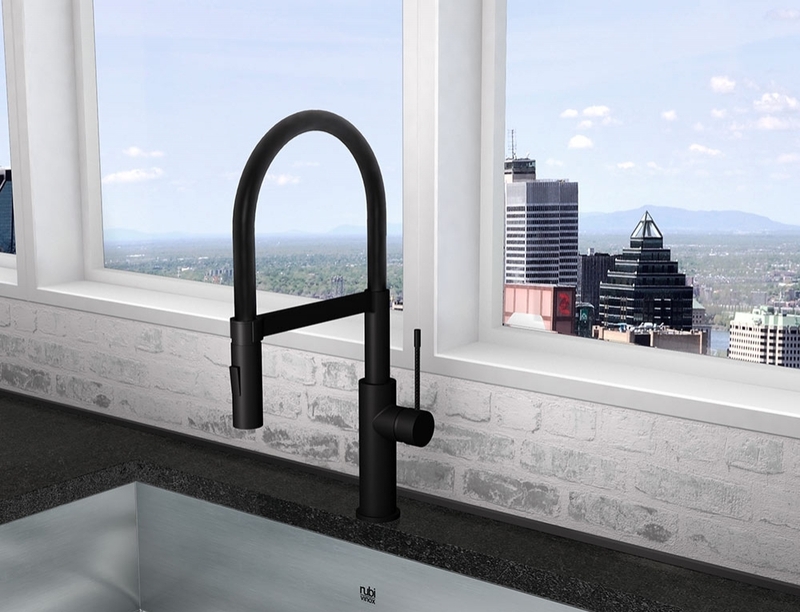 A choice of style, elegance and good taste for your kitchen faucet which becomes the focal point of your kitchen. 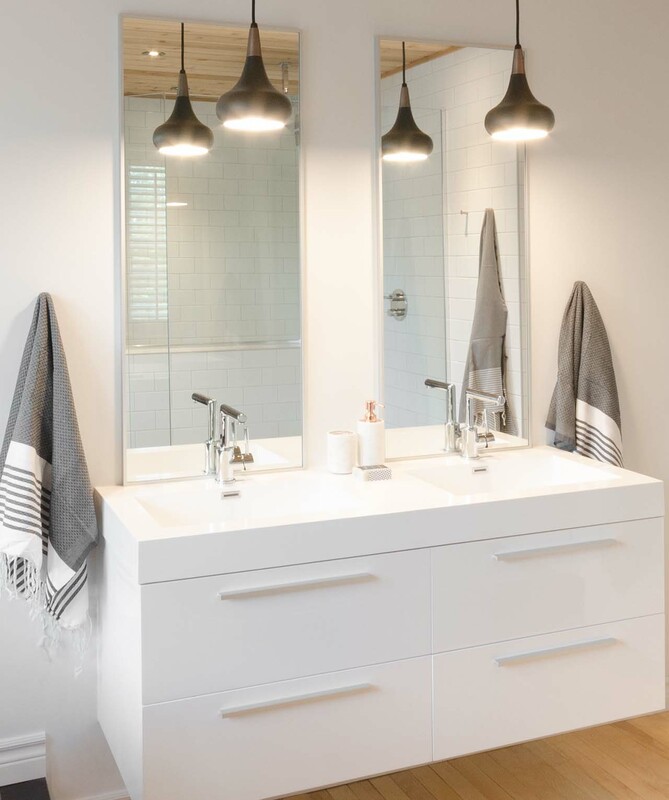 A wide selection of stainless steel sinks which are practical and durable with a timeless look that makes all the difference in our Vinox collection of kitchen sinks. 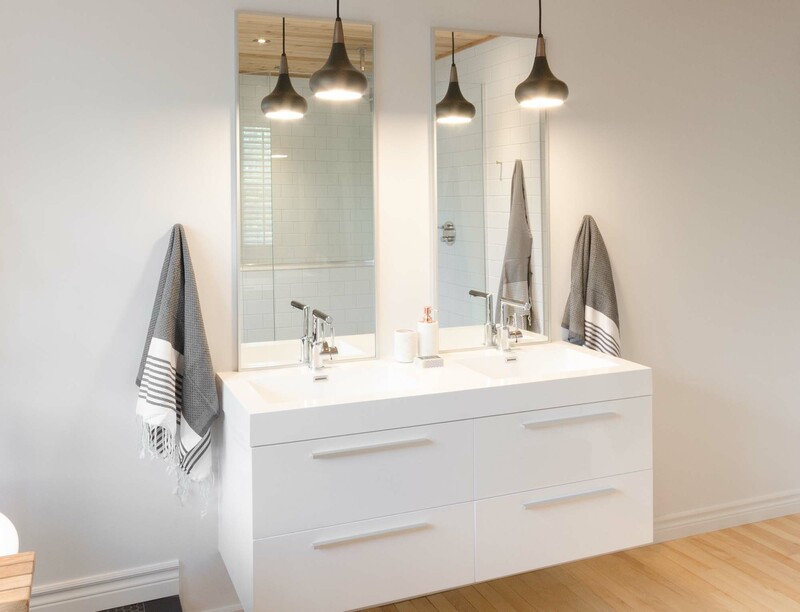 The very best of bathroom faucets; current, classic and innovative. 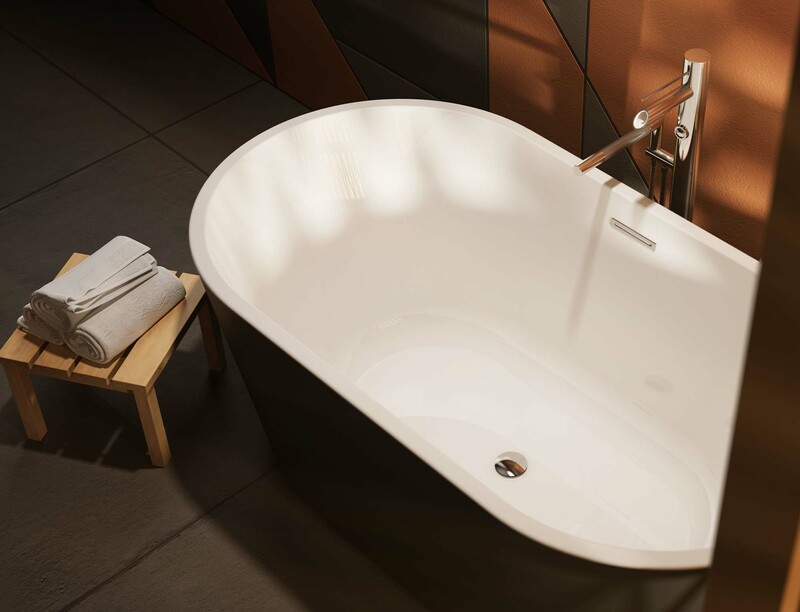 The art of combining creativity and modern, refined style has allowed Rubi to be avant-garde and a leader in the industry. 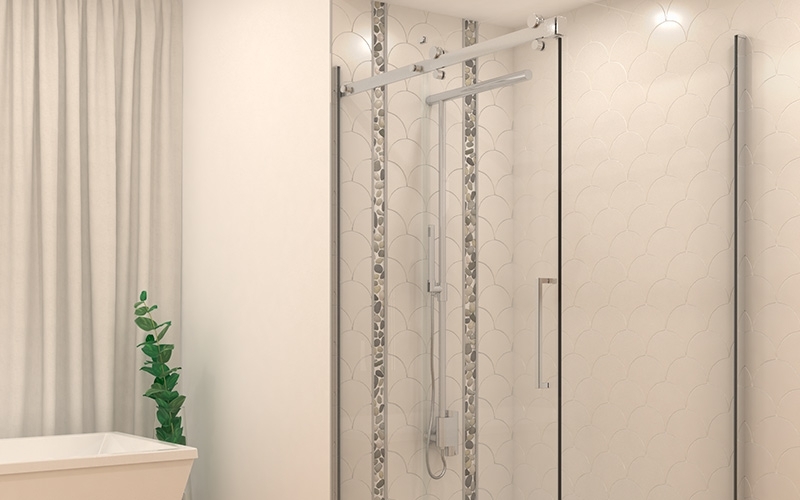 Our advanced engineering techniques, combined with our originality and the audacity of our design team, give you the achievements which contribute to the success of the products signed Rubi.